"That a child, with his mother, at a safe public area like a mall, could be violently attacked for no reason is chilling for everyone, "Hennepin County Attorney Mike Freeman said". The boy suffered massive head trauma and broken bones. The boy, who has not been publicly identified, remains in critical condition, his family said in a statement through the Bloomington Police Department. "I've heard it said that every new day is a good day". The mother of Landen stated that he came very close to her and her child as they stood outside the Rainforest Cafe, CBS reported. "During my most recent visit with Landen, holding his hand revealed a calm and warm aura in his room, one that likely is contributed from all of the huge outpouring of prayer and support from everyone across the globe", a family member, Noah Hanneman, wrote on the page in the latest update. Donations for the family have poured in and amounted to more than $685,000 as of Tuesday morning, blowing past the GoFundMe campaign goal of $500,000. Tillitt said he is not authorized to discuss specifics about the boy's injuries, and added the family is grateful for the outpouring of support they've received. "Please respect their great need and desire for privacy during that journey and do not attempt to contact them for additional information or interviews". He gave his name and address when prompted by Judge Jeannice Reding and answered "not at all" when the judge asked if he had any questions. He told police he was exhausted of being rejected by women at the mall and this act was out of that anger. Three months later, he was accused of throwing glasses of ice water and tea at a woman in a restaurant at the mall after she refused to buy him food, the records show. Then, she said, the man grabbed her child without warning and threw him off the balcony in front of herself and several other witnesses, including children. Aranda had been ordered to undergo a psychological evaluation or treatment for his anger issues. 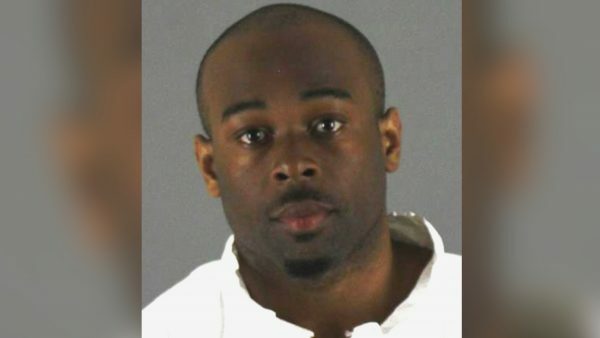 Aranda was also charged in August of 2015 with destroying computers in a north Minneapolis library, the station reports.